As a student at UND Aerospace, you not only receive the finest education available, you’re attending a highly respected university. That means your degree program will prepare you for your life – and your career. Among the most comprehensive collegiate aviation programs, the John D. Odegard School of Aerospace Sciences is recognized around the world for academic excellence. 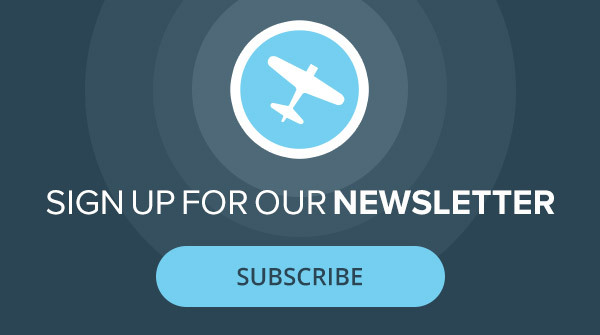 Since 1968, our mission has been to shape the future of the aerospace industry by providing the best possible education and training available. Our faculty’s firsthand knowledge in each and every field in the aerospace industry, coupled with a professional, innovative and caring approach to teaching, sets them apart. 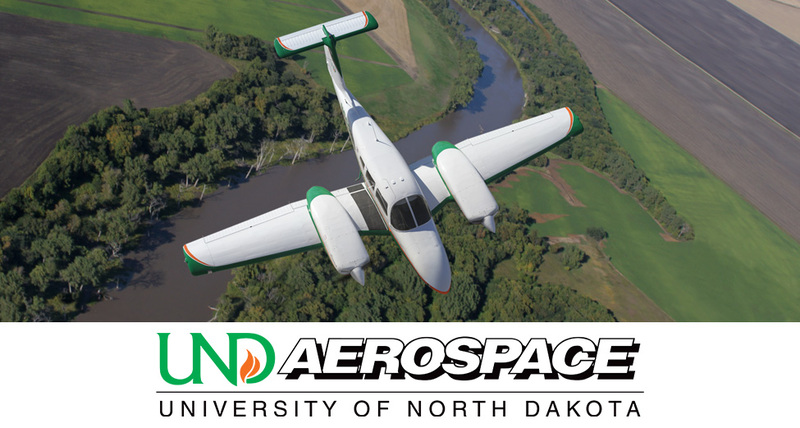 UND aviation students receive a rigorous educational experience, utilizing technologically advanced simulators and the world's largest collegiate aircraft training fleet. Students engage in management, professional flight, air traffic control, and unmanned aircraft systems majors, all supported by a well-rounded liberal arts education at their core. An aggressive career planning program includes comprehensive industry relations and thousands of alumni who serve as a valuable networking resource. UND graduates fly for every major U.S. airline, manage airports around the country, fly and manage unmanned aircraft systems, work as air traffic control specialists, and work for corporate flight departments, aircraft manufacturers, NASA, and the FAA. Situated on a beautifully wooded 550-acre campus, the University of North Dakota offers students a variety of academic, social, and extra-curricular opportunities. A University Village adjacent to campus includes shopping, restaurants, a student wellness center, and athletic facilities second to none. With a population of 98,000, the surrounding Greater Grand Forks area is a thriving cultural and retail center. Theatres, parks, art galleries, museums, nightlife, sporting events and concerts provide students with plenty of entertainment both on and off campus.